Now here's a novel idea - a carrier actually helping you save money on your bill. 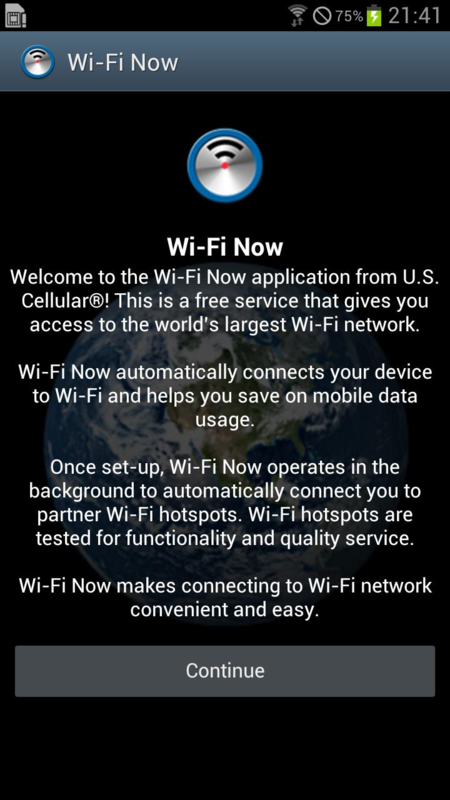 That's exactly what US Cellular is providing with a new app that just landed in the Play Store. Basically, the app sits idly in the background, watching for "partner" Wi-Fi hotspots. 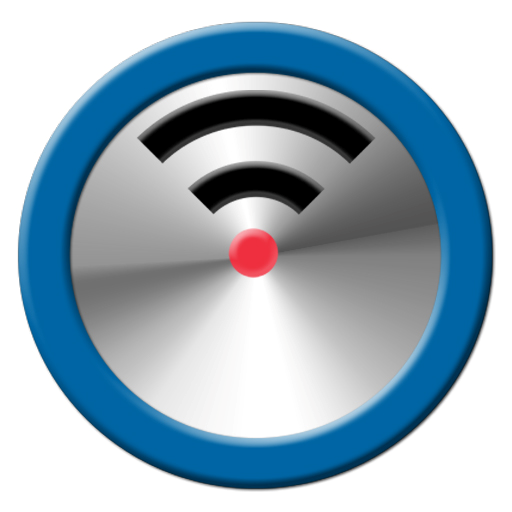 Once it locates one, it automatically connects, which ultimately saves you, the customer, money on your bill (or at least conserves some data). Pretty rad, no? 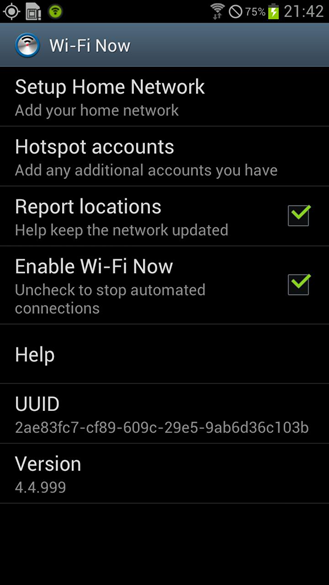 According to the Play Store listing, "WiFi hotspots are tested for functionality and quality service," so you can at least feel (somewhat) comfortable connecting to seemingly random networks. 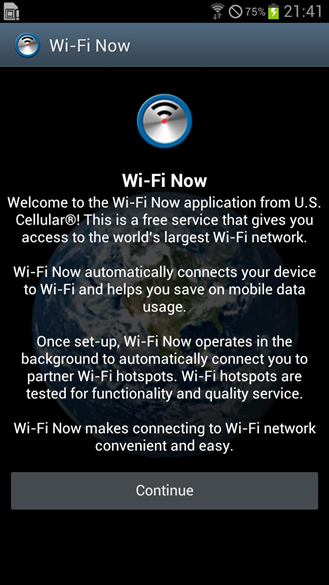 This app is, of course, available only for US Cellular customers and is completely free. Get it!